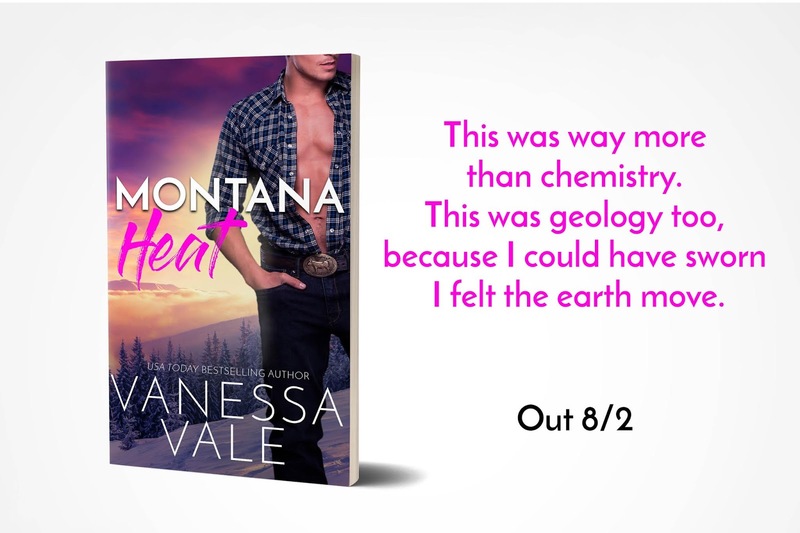 Vanessa Vale's "Montana Ice" is the second tale in her new Small Town Romance series, but you can read it as a standalone. Reid is hawt! 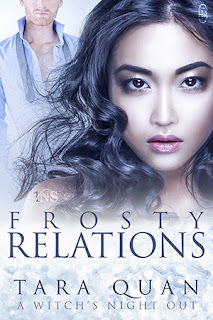 The twins aspect made for some interesting plot twists! A couple times I thought how is Vanessa going to get them out of this one and I was not expecting what happened! As always, the bedroom scenes are phenomenal. I love the little details that appear in both books in the series so far...little easter eggs for those who read both books! Can't wait to read whatever Vanessa is writing next!